The Canadian Football League announced Thursday it will hold a one-round European player draft April 11. 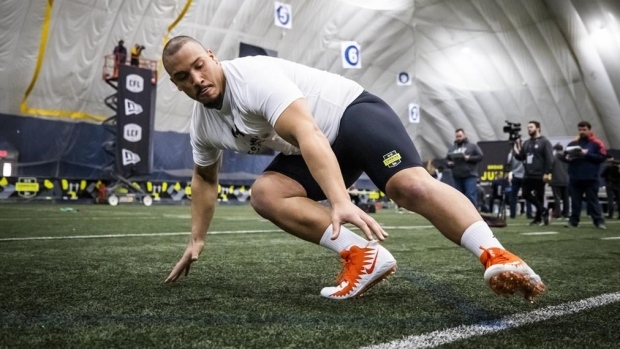 The 18 European players that attended the CFL Combine in March will be eligible to be drafted. The Hamilton Tiger-Cats have the first selection for the draft after a weighted draft with all nine clubs.